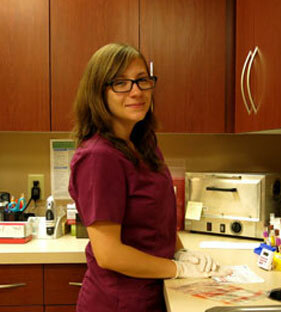 Victoria is one of our Certified Medical Assistants here at Morningstar. She resides in Warren County with her family. She is a continuous learner in the office. You can always find her asking questions or researching things that interest her. 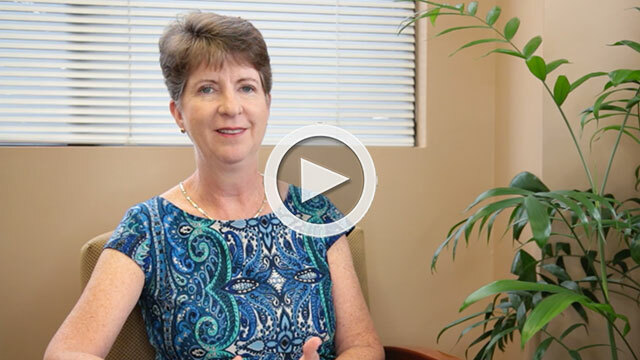 She loves making our patients smile and feel at ease. She is currently continuing her studies in Exercise Physiology. Aside from her schoolwork, she is an active member of her volunteer fire department and enjoys sports and anything outdoors.